"I'm energized by my calling to uplift the people of Enso, improving how we relate to one another and optimizing how we serve our clients. I believe our relationships are the most precious gift life has to offer. I love that I get to take action everyday to make Enso’s special community a stronger and even more vibrant network of relationships." Toussaint’s personal mission is to make work and life more fulfilling for financial professionals, so we can in turn help their clients achieve more fulfilling lives. 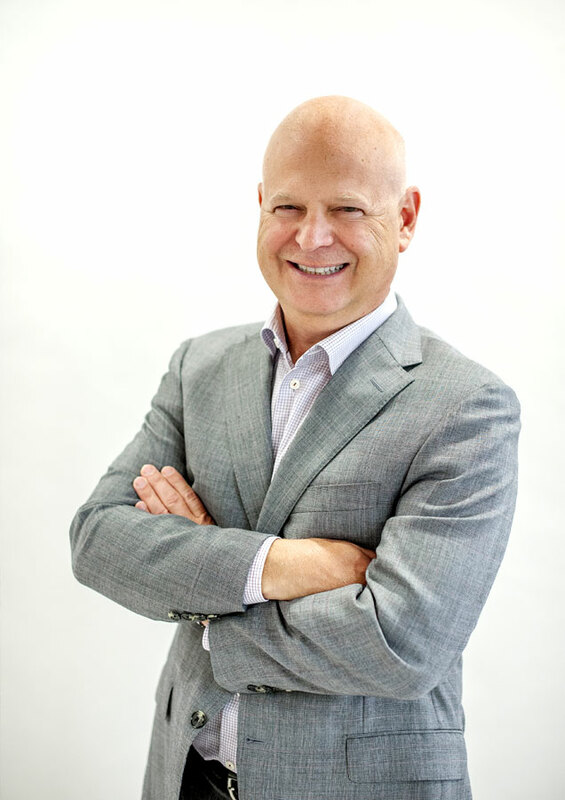 As CEO, he focuses on growing and nurturing Enso’s thriving community of talented advisors and strategic alliances, building out infrastructure to empower advisors to do their best work for clients, and leading efforts to preserve and enhance the firm’s special culture. 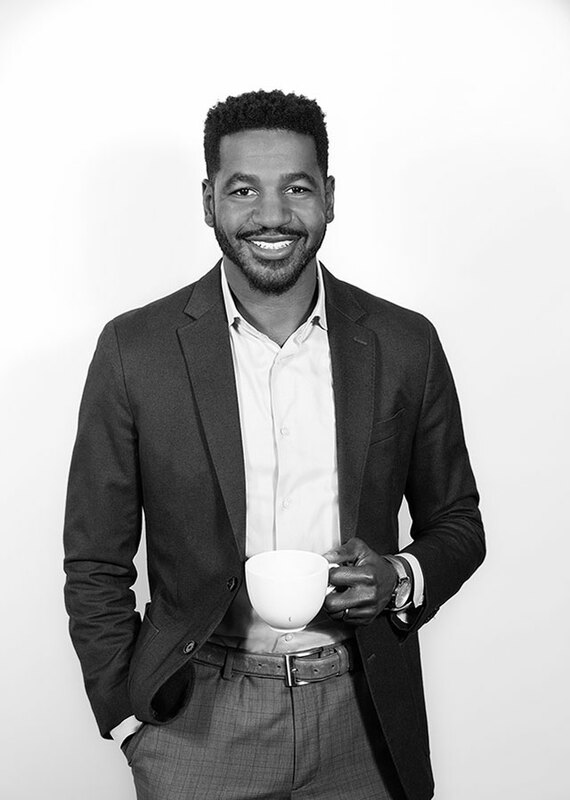 Toussaint’s background is as unique as Enso itself to the financial services industry. Away from the office (and sometimes at the office), he is an avid practitioner and student of mindfulness techniques and emotional leadership. Toussaint began his foray into the financial services industry helping financial advisors transition from being large brokerage employees to independent fiduciary owners. Prior to that, he spent over a decade as a litigator, ultimately giving up partnership in his law firm to join Enso full-time. Toussaint graduated from Saint Mary’s College of California receiving a Bachelor of Science in Business Administration with an honors concentration in Financial Services. He received his Juris Doctor degree from UCLA School of Law. In his downtime, Toussaint cherishes spending time with his amazing wife and three young daughters, mentoring, and playing basketball and attempting to play golf. "I do what I do to help people become owners of their lives! I am always looking to blurr the lines between work and play, and my goal is to help my clients do the same." Jim DeCota, co-founder of Enso Wealth Management, brings over fifteen years of experience to the firm. He serves a select group of successful business owners, individuals and families. He approaches full service financial planning with long term goals in mind, while recognizing the importance of enjoying a fulfilling life along the way. Jim diligently tracks industry trends and data in-order to provide the best possible advice to his clients. In 2014, he founded a Registered Investment Advisor firm. This approach is a simple and transparent business model. When you succeed, he succeeds. As a former accountant, Jim has a technical understanding of finance. He incorporates his expertise into a holistic wealth management process. Jim creatively combines a wide range of available products with evidence based investments to develop an individualized plan for each of his clients. In his free time, Jim enjoys golfing, dirt bike riding, cycling and spending time with his lovely wife and 3 daughters. "I am a student of the markets, psychology, and the process of life. I find great satisfaction in supporting my clients in their journey. I am always exploring life and its richness and love helping clients find the richness they seek." 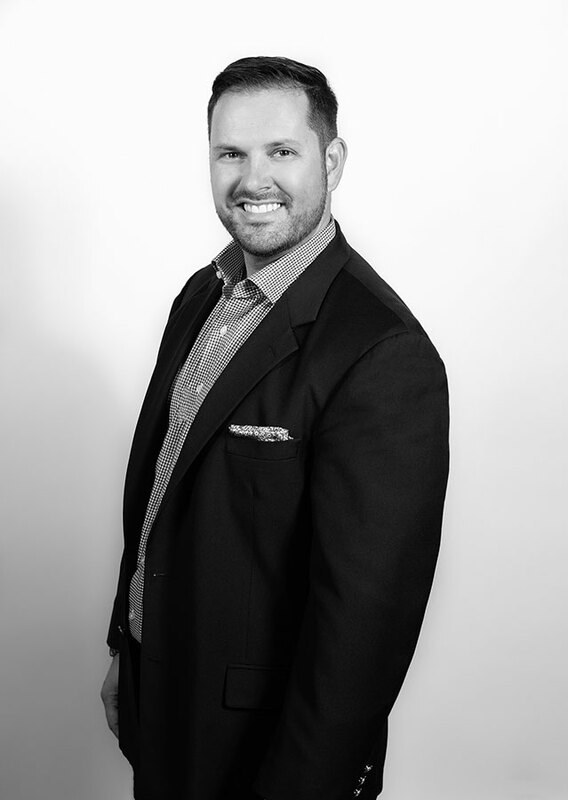 Daren Blonski, CFP® is the co-founder of Enso Wealth Management, learner, educator, serial entrepreneur, and life coach. With a Master’s of Arts in Psychology, he is deeply rooted in helping clients take their life to the next level. His clients see him as an educator and coach, operating in the realm of financial planning. Working with clients across the life-stage spectrum, he focuses particularly on assisting entrepreneurs looking to soak up life and maximize their fulfillment. He is an advocate of Dave Ramsey’s approach to organizing and prioritizing one’s finances. He is always looking to take his practice to the next level. Daren is a CERTIFIED FINANCIAL PLANNER™, a Certified Retirement Planner Specialist™, a Certified Retirement Planning Counselor™, an Accredited Asset Management Specialist™ and a Smartvestor Pro™ with Dave Ramsey. He is deeply committed to the pursuit of life-long learning. Multi-dimensional in his interests, he facilitates leadership training with non-profits, particularly those in Sonoma Valley. He has worked extensively internationally with the curriculum based on The Leadership Challenge framework. If there is a race to be run, a weight to be lifted, a mountain to be climbed, Daren is all in. He spends his spare time pursuing his physical and mental agility through various outdoor and physical health related activities. With all this said, Daren’s greatest joys are his three children Brooklyn, Bryton, and Brady. "I chose to serve others as a Financial Advisor because of the fulfillment that comes with earning trust over time which puts me in a unique position to help people live life by design rather than by default." Noah Jacobson brings over ten years of experience to the firm. He serves a select group of successful physicians, dental practitioners, midsized business owners and high net worth families. As your personal financial advisor, he is skilled at asking the right questions to help clients articulate their unique financial aspirations. He is also an expert with “Maximizing Social Security Benefits” for individuals and has taught numerous Community Education Classes at Santa Rosa Junior College. He strives to provide world class customer service and communicate complex financial concepts using language everyone can understand. Noah serves as member of the Santa Rosa Junior College, Friends of the Petaluma Campus Trust, SRJC Foundation Investment Committee, Sonoma County Backroad Challenge Steering Committee, Petaluma Sunrise Rotary Club and is a Mentor with www.MentorMePetaluma.org. Noah is also a former board member of the Petaluma Chamber of Commerce and a graduate of the Leadership Petaluma program. He is very involved in coaching his kid’s various sports teams throughout the year including Little League baseball, Petaluma Youth Soccer and Football. Noah is an avid swimmer and regularly participates in a masters swim program. 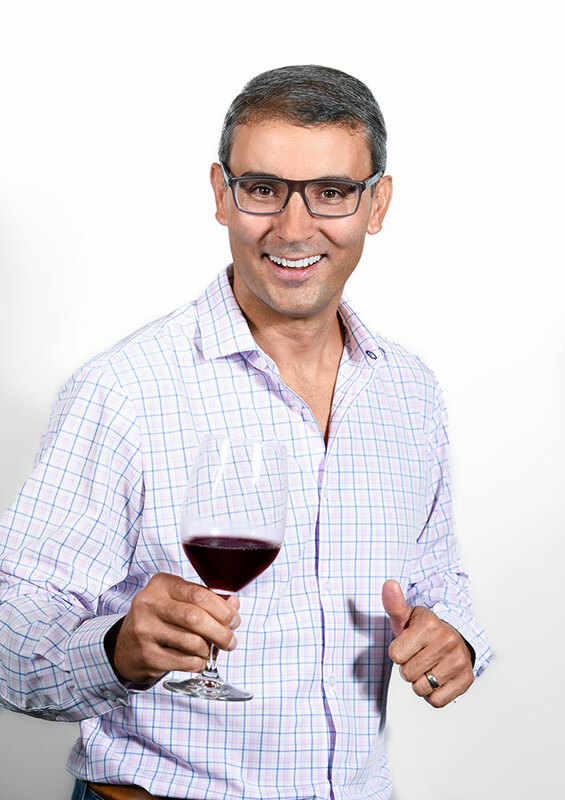 He enjoys being an active member of the Petaluma community along with his two kids. He holds the designation of CFP® and graduated from Northern Arizona University with a Bachelor of Science in Management. "Life is a gift. It presents an opportunity to experience something new everyday, but nothing in life is of any value if you can’t share it with other people. I am passionate about having a deep and positive impact on the people I care about; including clients, advisors, friends, and family." William (Bill) DeMar brings over 14 years of wealth management experience to ENSO. He works with women in transition, mid-sized business owners planning for a liquidity event, and select real estate investors who are looking for an advisor to serve as a liquidity and diversification partner. 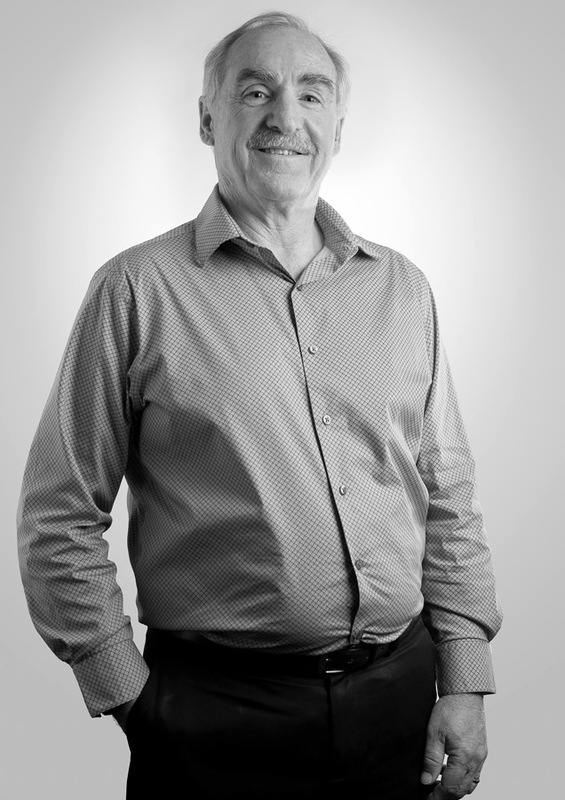 Bill excels at developing a deep understanding of his clients’ financial needs to ensure their long term financial security and to have a meaningful impact on their lives. He provides his clients with individualized guidance, a disciplined investment approach, a defined process and sound advice. He leverages the knowledge of a professional network of experts to support his clients’ advanced planning needs. Bill works diligently to relieve the two major stresses investors encounter, confusion and fear. He has a simple, transparent, and elegant approach to doing business which provides clarity and peace of mind to his clients. In times of uncertainty, he is there to put them at ease so that they can spend their time, energy and emotional capital on the things in life that are important to them. Outside of the office, Bill is an avid cook, enjoys wine, the outdoors, hunting, fishing, and any athletic endeavor. He currently coaches youth rugby, basketball, and baseball in the Lamorinda Community. He finds joy in sharing in the success of his clients and spending time with his wife and two boys. "It makes me happy to connect with and uplift my friends, clients, and colleagues on a daily basis. It just feels good. Helping clients design their financial lives gives me an opportunity to take the golden rule one step further--I get to do unto others as they would do unto themselves if they had no fears or limitations." As a Principal at Enso Wealth Management, Taylor generates thoughtful insight, wide-ranging expertise and dynamic exchanges to advising his clients. He also carries a balance of East and West Coast perspective to his decisions, having grown up in Connecticut and New Hampshire. Moving West to attend Lewis and Clark College, he received a Bachelor of Arts in Political Science. Previously, Taylor was an original founder of Greenleaf & Burleson Wealth Management and an Investment Advisor with PaineWebber and UBS. Taylor and his wife, Tara of more than 20 years appreciate time with family and friends. They are proud parents of two children, Adeline and Harrison. Taylor thrives for active adventures, as an avid mountain and road biker. He coaches mountain biking at high schools throughout Sonoma County. "I come to work each day because I love helping my clients figure out how to achieve their financial goals so that they can focus on what is really important to them!" 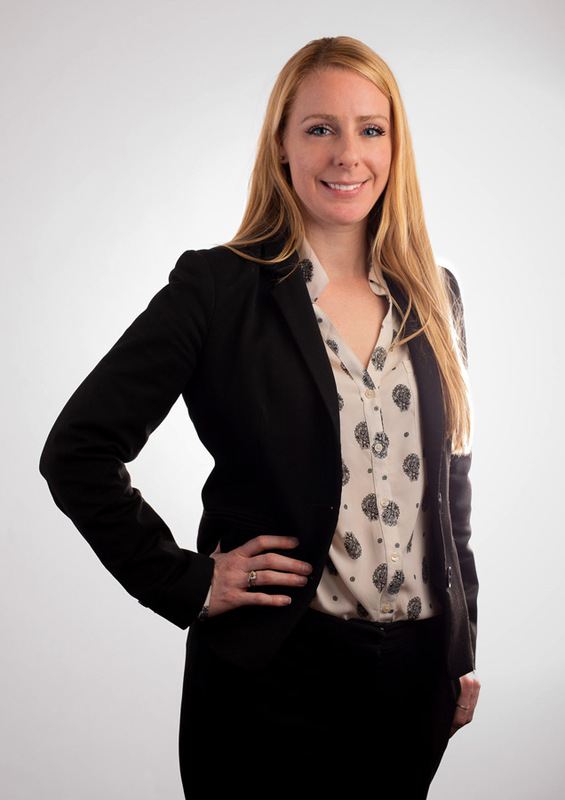 Joanna brings a unique perspective to her clients at Enso Wealth Management. She has experience in a variety of roles within the financial sector including work with individual investors and trading on an institutional trading desk. 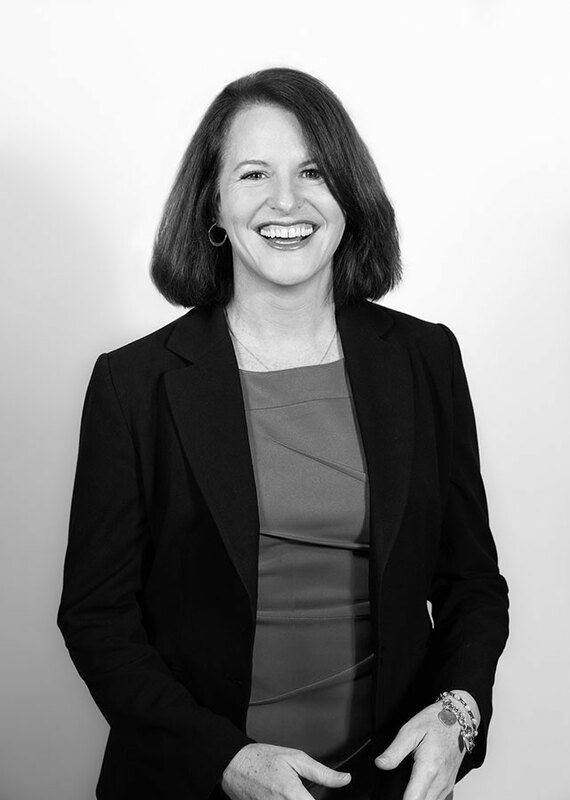 Joanna started her financial services career in San Francisco after graduating from California Polytechnic State University, San Luis Obispo in 1994. She is thrilled to combine her twenty plus years of market experience with her desire to help clients translate their wealth into fulfillment. Joanna prides herself on taking the time to understand each clients unique story; what are their fears, dreams, goals, lifelong achievements? These are all important questions in discovering the best way to not only meet goals, but to find joy and meaning in the process. Diligence, open communication and attention to detail ensure that each unique plan stays on track as the ups and downs of life happen. Joanna loves spending time with her husband, two sons, extended family and friends. She also enjoys reading, hiking, yoga and cooking. Joanna is an active volunteer in the local schools, a member of the Financial Planning Association of the East Bay and Mt. Diablo Business Women’s Organization. Joanna is also involved as a volunteer with the Cystic Fibrosis Foundation having been a board member in 2011 and 2012, the inaugural chair of the Annual Giving Campaign as well as participant and fund raiser in the Xtreme hike. "There's a powerful moment in the planning process when successful people breathe a visible sigh of relief as they learn they can retire with confidence. It’s a noticeable shift in thought when they realize that they can focus more on their passions and less on the bottom line. I love witnessing this moment." 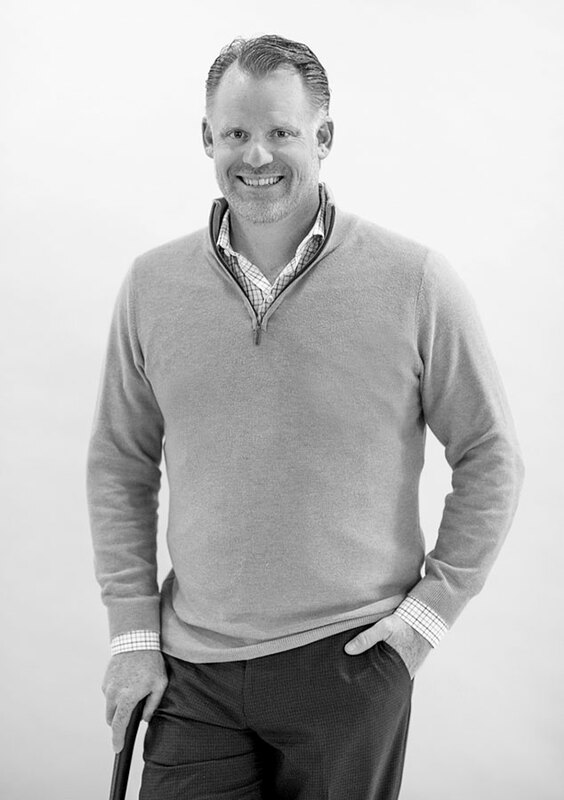 Drew brings 17 years of experience to Enso. He works with a small group of successful families, many of whom are business owners. In fact, his passion for entrepreneurs is what inspired him to join Enso. Like every valued partner at Enso, Drew is now an owner of the practice he spent years building with his clients. 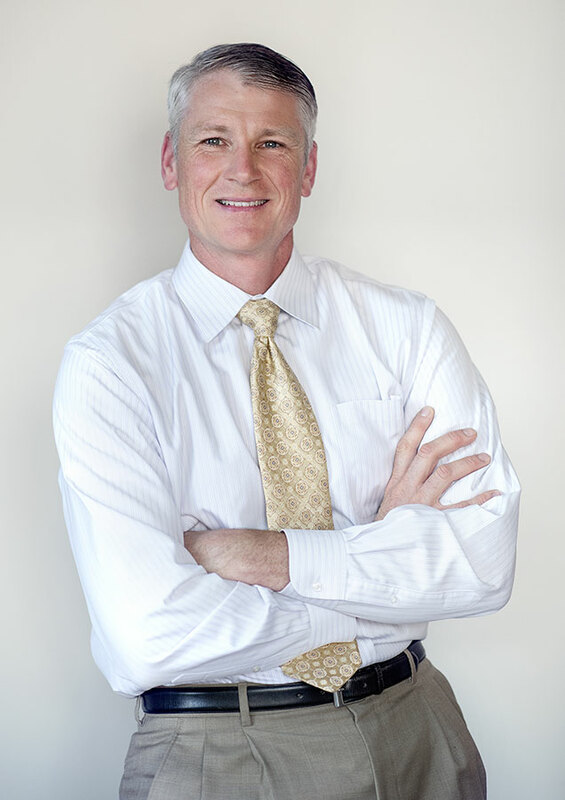 Drew assists clients of all ages, but he especially enjoys serving the baby boomer generation. He has personally guided dozens of his clients to successful retirements. Through this experience, Drew understands that while retirement can be exciting, it also brings a great deal of anxiety. He has perfected a process over the last two decades for shepherding his clients to retirement seamlessly and with confidence. 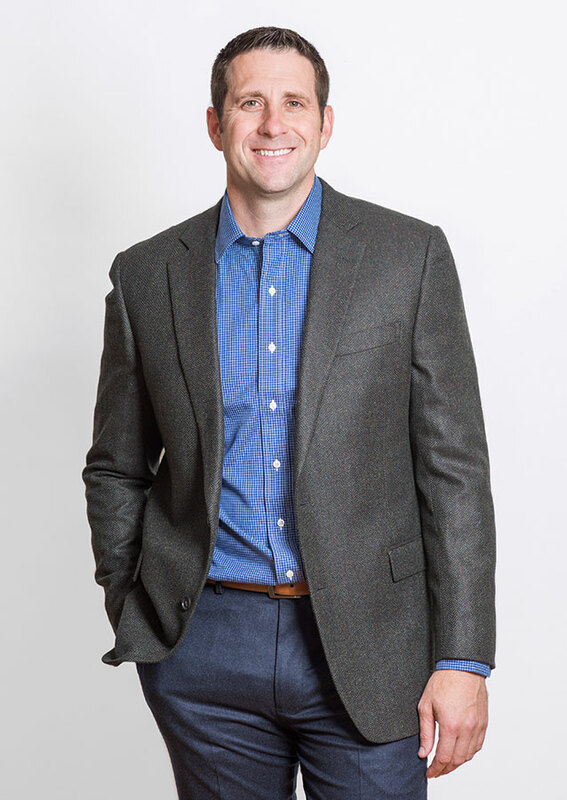 A perpetual student, Drew continues to invest in his development as a wealth management professional through various coaching programs, through ongoing education that supports his Certified Financial Planner™ designation, and by collaborating with the most talented professionals in his field. An area of development Drew has found especially gratifying is the deep understanding he has gained in the nuanced area of impact investing or socially responsible investing, which puts an emphasis on buying securities that align with your core beliefs and values. No matter how proficient he is as a wealth manager, Drew understands the value of being able to tap into a vetted network of professionals. This awareness has motivated Drew to build deep relationships with experienced CPAs, enrolled agents, estate planning attorneys and insurance professionals. If there is a need he cannot address, he will personally get you to someone who can. Drew has many hobbies and passions including backpacking, scuba diving, camping, and snowboarding, just to name a few. These days he is dedicated to spending as much time as possible with his beautiful wife Kristen and passing down his love of the outdoors to his daughter, Lucy. "For me, it is incredibly rewarding to use analytical abilities to improve human experience. I was a double major in college, English and Economics. People always find the combination strange: English being about perspective and empathy, with economics being more analytical and about efficiencies. Wealth management allows me to connect peoples lives with their money in a way that improves confidence and increases fulfillment." Joe Stern combines a wealth of experience with a passion for both education and retirement planning. He has enjoyed more than 25 years as a financial advisor. As a fiduciary, he builds trusted relationships with clients by focusing on clarity and confidence. One of the most rewarding aspects of working with clients is seeing them transition into retirement and enjoying the best years of their lives. Joe helps clients find peace of mind by designing custom strategies that put them on the right path to retirement. He also helps businesses enhance their retirement plans by improving employee education and participation. Joe holds his Retirement Management Advisor certificate from the Investments and Wealth Institute. A graduate of Wabash College, Joe earned his bachelor’s degree in 1992. He also received a Masters in Business Administration from Washington University in St. Louis. Joe lives in Petaluma with his wife and two children. Outside of work, he enjoys golfing, hiking and coaching soccer. He has also served on the Board of Directors of the Petaluma Health Care District since 2015. Since his start in 1999, David has been helping clients navigate financial decisions across all stages of their lives, including transitions such as retirement, marriage and divorce. He always connects a clients investment strategy to the client’s personal goals. David also spends time advising endowments and nonprofit institutions on investment portfolio strategy and management. David believes that a good investment advisor is also a teacher. Certainly advisors are involved in financial planning and giving investment advice; helping clients and families meet their goals and aspirations. The education and training aspects help take it to the next level. Asking thoughtful questions and listening carefully come first, then David likes to make sure each client understands the reason for an investment strategy and how certain investments may or may not make sense. When the second and third generations of a family begin to learn more about an existing wealth plan and need to start taking an active role- that’s a situation that really integrates teaching and financial planning. David and his wife Camille live in Healdsburg with their two daughters where they enjoy the benefit of living and working in a small town. I have a passion for bettering lives. I am grateful and excited to be able to utilize my knowledge and experience in finance to make that happen everyday. Taking the time to truly understand what is most important to my clients, their families and organizations, allows me to design their finances to support their goals. When finances are aligned with what is most important, we move forward with confidence and fulfillment. For me, that is incredibly rewarding. When health and finances are in line our ability to live our best lives unfolds. Providing my clients with a holistic perspective on finance and lifestyle has helped me help my clients build customized plans that drive their ability to live out their dreams. Whether it is sending your grandchildren to college, traveling the world, or simply retiring comfortably, building a specialized plan to get you there is what makes coming to work every day so special for me. There is nothing that excites me more than spending my time helping my clients plan for their future. When I was a kid, I remember when my grandmother would buy stock for me on my birthdays instead of gifts. I hated it at the time, but as I got older, I would talk to her about the economy, politics, companies, and where we should invest. I loved it then, and I love it now. Where else can you combine an interest in history, current events, politics, culture and human nature? 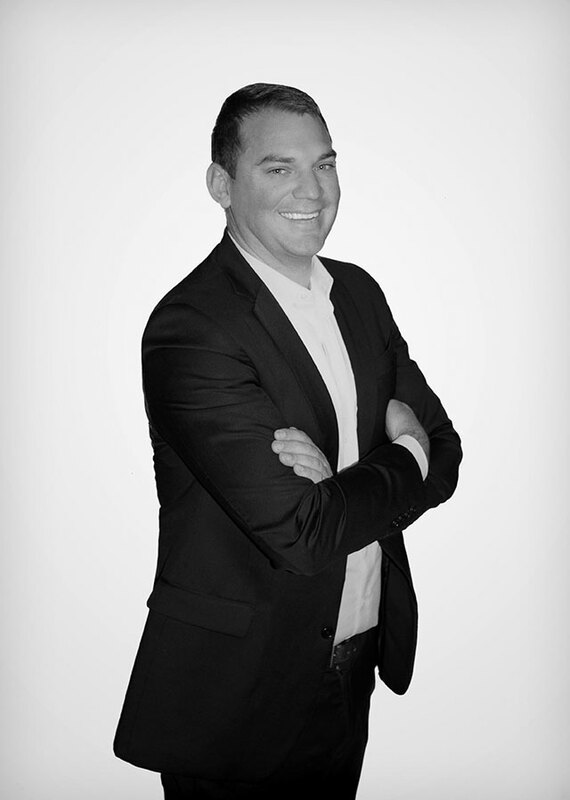 Chris brings over 12 years experience in the financial industry to Enso Wealth Management. 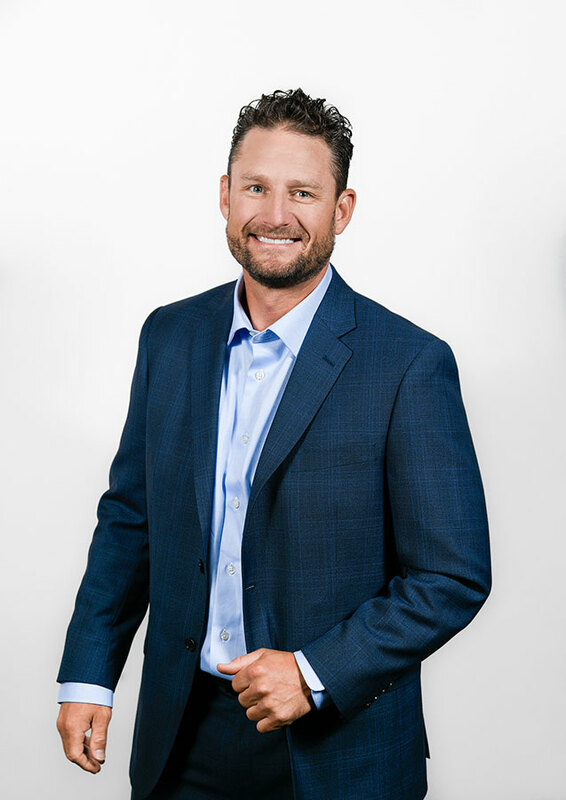 He began his career in 2006 with a large, family-owned commercial insurance agency, working with business owners to identify their risks and secure customized coverage from a wide range of insurance companies. Chris relocated to California in 2008 to seek sun and adventure in the West. Since 2008, he’s worked for a large national bank serving business owners and high net worth individuals. During that time, he developed a reputation as a trusted partner for his many long-term clients. As an avid reader, Chris enjoys the stories and the personalities behind the numbers. He understands that the best plan won’t work if it’s not a plan that will work for you, and that the decisions you’re facing can be approached in a thoughtful, strategic way. Chris believes the best advice is the advice you’ll implement and see through life’s inevitable ups and downs. Chris and his wife, Sandra, have two daughters and live in Sonoma. He’s a graduate of The Ohio State University and holds a Bachelor of Science in Business Administration-Finance. In his free time, he enjoys mountain biking, skiing, and hiking with his family. The never-ending student, I strive to be always learning and enjoy the challenges that working in financial advising bring. Coming to work each day, I look forward to being a trusted advisor to the families and business owners who we are lucky to call clients and friends. 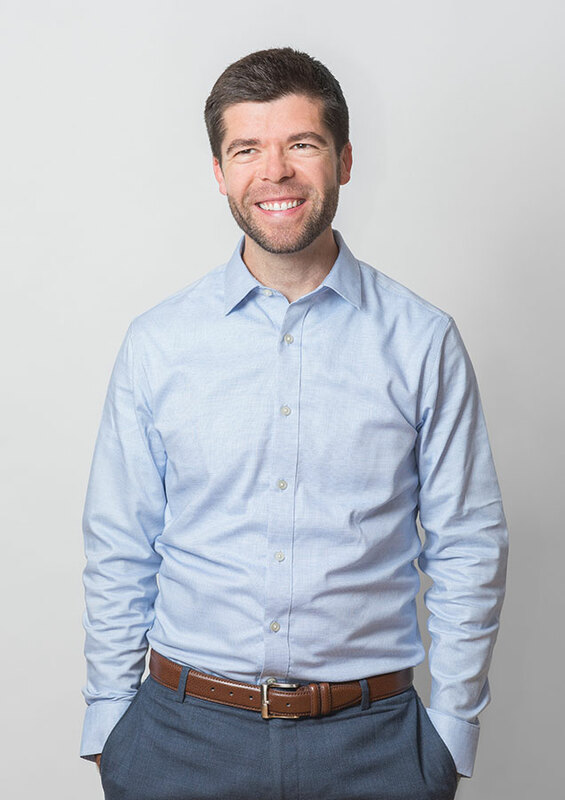 Sean is a financial advisor on the Enso team who works on behalf of his clients to design paths to financial independence and personal fulfillment. Before joining Enso, Sean built a successful practice working with a select group of business owners and families at a large financial firm. Sean begins by listening and helping his clients to talk through their personal goals. His mantra is “what would you like your wealth to do for you?” With a long-term plan in place he thoughtfully and diligently works with clients to achieve their financial goals. Before making the leap to financial planning, Sean was a professional fly fisherman and guide who led both newcomers and experts around the world. He got deep gratification from being a guide and helping people achieve excellence – a trait that enticed him to embark on a career in financial advisory when he returned. In this field, he can align his love of helping people achieve balance and fulfillment with his keen interest in the markets. 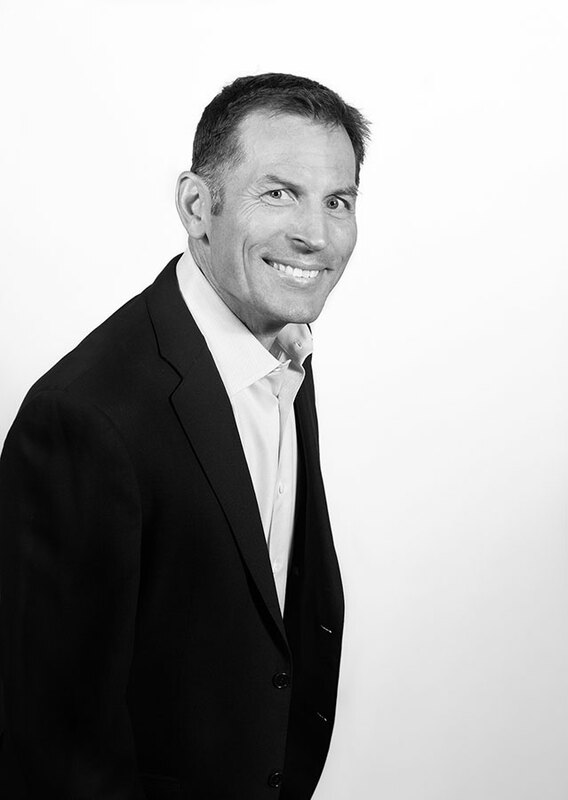 A native of Sonoma County, Sean has worked his full financial career in the Bay Area. He is passionate about the way of life in this special part of California and helping his clients fully enjoy it. Personally, he is always up to mix work and play: whether chasing bonefish on a flat with a fly rod, cycling through wine country’s back roads or teeing off with a few friends. Sean also enjoys giving back to the community and is involved with non-profits in Sonoma County, particularly those with an environmental focus. With that said his greatest joys are spending time with his wife, Liz, and two daughters, Lucy and Clara.